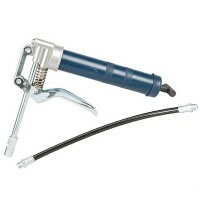 Silverline 633860 Mini Grease Gun Features 120cc capacity. 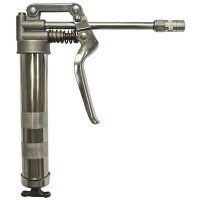 Pistol grip, chrome plat..
Silverline MS110 Grease Cartridge Gun Features 500cc capacity. 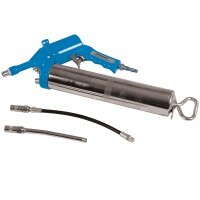 Lever action and a h..
Silverline 633868 Grease Gun Extension Tube Features Length 300mm / 12in. 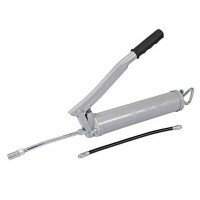 Flexible ..
Faithfull FAIGGHD Grease Gun Heavy Duty Side With Lever Features Accepts the 400g grease ..
Lumatic 1066/S Heavy Duty Side Lever Grease Gun Features Lumatic heavy-duty side lever gr..
Silverline 427558 Grease Cartridge Gun 400cc Features Air grease cartridge gun. 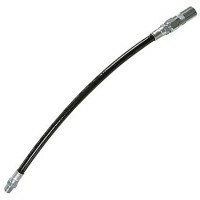 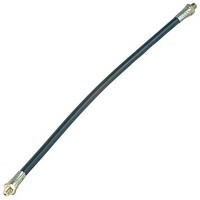 Die..
Faithfull FAIGGHOSE12 Grease Gun Reinforced Hose Extension Features Length 12in / 300mm. 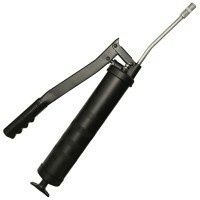 ..
Faithfull FAIGGH Grease Gun Holder Features Grease Gun Holder for FAIGGHD Grease Gun. 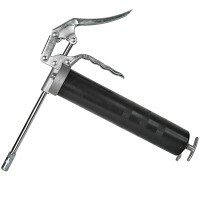 ..
Faithfull FAIGGMP Grease Gun Mini Pistol Features Developing up to 3,500psi with two opti..
Faithfull FAIGGHOSE18 Grease Gun Reinforced Hose Extension Features Length 18in / 500mm. 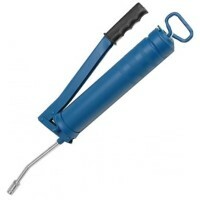 ..
Silverline 241990 Grease Cartridge Gun Features 500cc capacity. 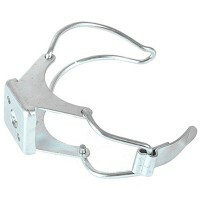 Heavy duty with die..